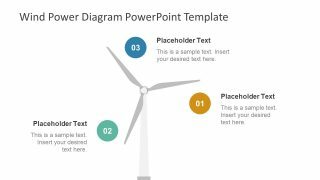 The Wind Power Diagram PowerPoint Template is an exceptional presentation layout for energy generation concepts. The wind power template displays the graphics suggesting the options for the accessible source of energy. Wind farms produce a clean and cheap source of energy which does not generate greenhouse gases. This PowerPoint template of wind power diagram is helpful for professionals working in the field of power/energy. They can demonstrate their models and concepts using the relevant graphics to discuss a wide range of topics. For example, the advanced energy sources in the world, advantages of wind energy, or the integration with modern technology. The PowerPoint presentation slides portray a wind-farm by showing multiple gearless wind turbine. 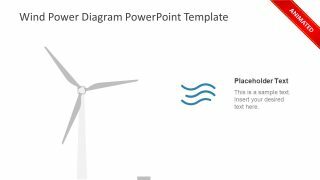 The Wind Power Diagram PowerPoint Template provides 4 slides of unique turbine shape clipart. These slides display 3 steps diagram using three spinning blades to represent each segment. 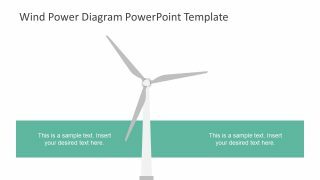 Therefore, this PowerPoint diagram can benefit the industries involved with the design, manufacture, and maintenance of wind turbines. Although it is a considerably small industry, the wind power manufacturing has rapidly increased over the last two years. 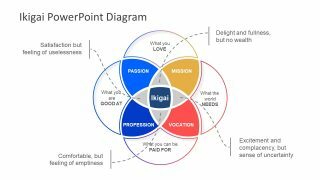 And the PowerPoint diagram of turbines can assist the relevant businesses to demonstrate their innovative ideas through graphics. Furthermore, the shapes and placeholders in the template are 100% customizable. Hence, users can make unique changes in the colors, sizes or even the shape style and effects. 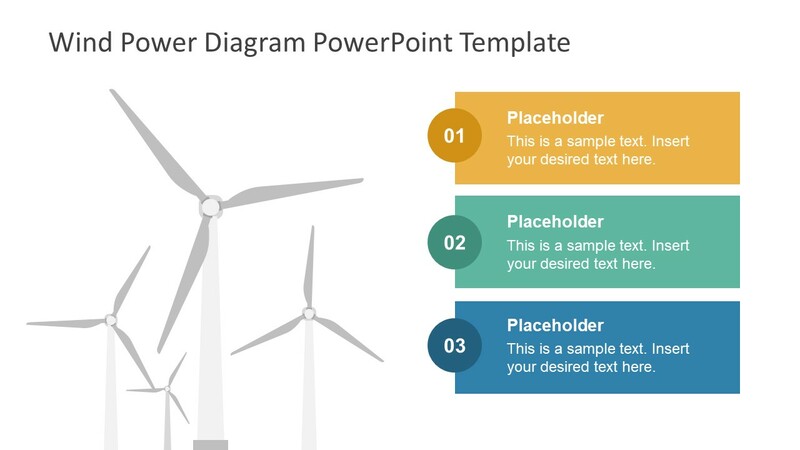 In the Diagram template of wind power, the first slide has four turbine clipart shapes with three placeholders. 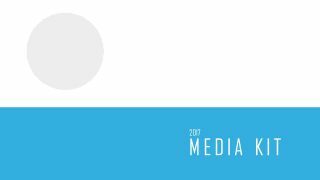 This slide can help discuss ideas as bullet points. Similarly, the slides of one, two, and three placeholders can enable users to elaborate on those ideas. 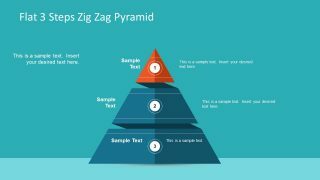 Apart from the flat vector design of the diagrams, the template offers a special slide of animation. The last slide of wind power diagram shows the moving blades of a turbine. This animation along with the suitable wind icon can receive a major audience engagement. 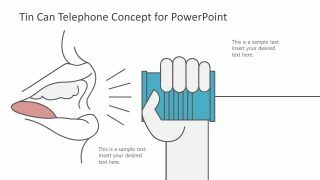 Hence, the presenter can successfully deliver more knowledge through such graphics and animations.